Eileen Munro argues that we should replace the highly personal investigations into child protection failure (like that of Baby P) with a more systems-based approach, similar to that used after an air crash (‘Beyond the blame culture’, 04.11.09). For a plane disaster, she says, an investigation is “most unlikely to consider that the pilot may have caused the crash through laziness or stupidity”. By contrast, “investigations triggered when a child is killed or seriously injured in a domestic setting … make no such assumptions about the professionals involved”. My airline background and public-sector work supports her case. In these two different contexts the expectations, prejudgment and treatment are quite different. Social workers are, as Munro says, more likely to be assumed to be “stupid, malicious, lazy or incompetent”. In child protection work there is a complex and unpredictable human system of interpersonal relationships. Like flying, there are procedures to follow, of course; but each family situation is unique, bringing a need for discretionary judgment and a tailored response. This makes investigations less amenable to box-ticking and more prone to arbitrary ratings. The process fuels scapegoating and tough, simplistic, action by politicians. In a serious social-work case review, the question is repeatedly asked: “Why don’t staff follow procedures?” But the workplace itself can be stupid, not the workers. Is it wise, for example, to have a rule about the length of a family visit? Munro wisely prefers to ask a system-based question: “What hampers staff from following procedures?” But the system is more than an obstacle: it is the actor. “Why is the system producing this result?” is a bigger and better question. Munro points out that the system includes “the full range of people, procedures, skills, tools, organisation and culture”. A full systems perspective is also concerned with the following questions: who is allowed to talk to whom; how is accountability managed; how does leadership work; how does the organisation learn; how does the hierarchy operate, and how is power used?  In the fishtank analogy of a workplace, it is the quality of the water in the fishtank that determines the lustre of the fish. It is what people are surrounded by that shapes their work behaviour. Yet most onlookers see only the fish, and then blame them. Munro asks: “How can we build a system that is more likely to get it right?” The answer is not to roll out the systems approach only when we need to find out what has gone wrong; it is to embed this understanding of how organisations work (and fail) into every senior manager’s job. Every system falls short and needs leadership to improve it. Remember the case of Lisa Arthurworrey – the “disgraced” social worker involved in Victoria Climbié’s death. Years later, she went to court to regain her professional reputation: the court decided that the system in Haringey had failed her and not the other way round.